PE is a statutory part of the curriculum. 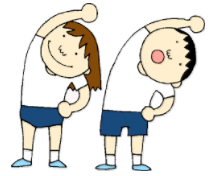 If your child is unable to participate in lessons, please can you provide a short note stating the reasons. Please also ensure they have their kit on the correct day. Shorts, or tracksuit bottoms and suitable outdoor footwear are ideal forms of clothing. We intend to focus on developing group reading skills this year. The children will read selected materials to further improve their literacy skills. They will be grouped accordingly and the guided reading sessions will take place on a daily basis. Individual reading at home is still expected and new reading records will be given out this week. This is a form of home-school communication; please feel free to write comments in the reading records. Pupils can use books from our library or from home. We will be teaching age appropriate spelling patterns during Friday’s literacy lesson. 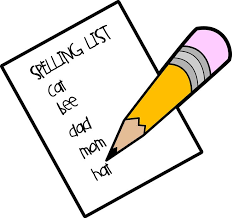 Individual spelling lists will be sent home on a fortnightly basis and the children will be tested on the Friday of the following week. Learning logs should be used complete homework and research; Please do not just print pages from the internet. *Pupils should return their maths homework sheet to their maths teacher before sticking their work in their books. *Their reading record and learning log homework should be returned to their language teacher. We are continuing to use a new online class reward system called ‘Class Dojo’ which records your pupil’s daily achievements and behaviour. Parents can receive a weekly update of their child’s behaviour and achievements via email. It continues to be a real success and is good practice to share what is going on in class with parents. Reward systems encourage positive behaviour which leads to more productivity in the classroom. 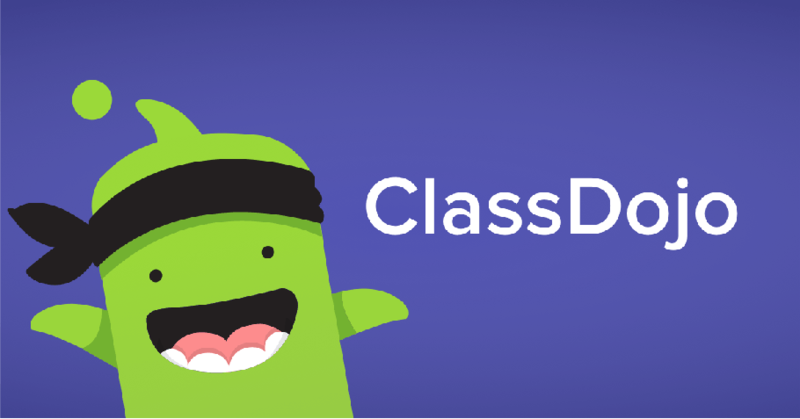 If you are not a member of class dojo, we will shortly send you an invite code to join the website or download the app. (It requires free online registration). Please feel free use the dojo messaging system for informal matters. Please contact the school office or the class teacher in person, if you have any concerns of a serious nature. Teaching staff do not have the administrative time to deal with such matters via the messaging system.